When a couple is expecting, they would surely be excited to prepare the baby’s needs. That includes the clothes, the toys, and most expecailly the nursery room. 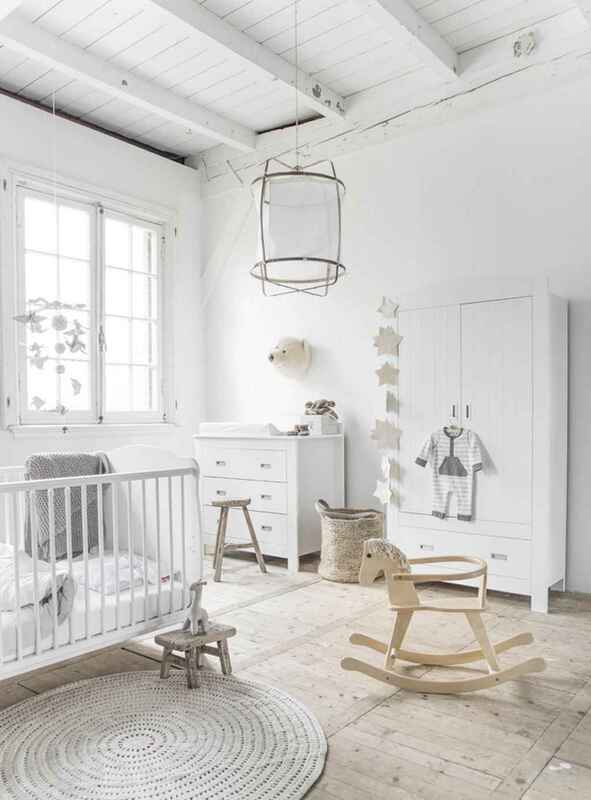 The parents-to-be would make sure that their little one will have the best nursery room ever. Aside from the excitement they both feel, it is their love that prevails moving them to prepare for their baby’s needs. It is indeed an amazing thing that most babies already have their own place even before they come into this world.